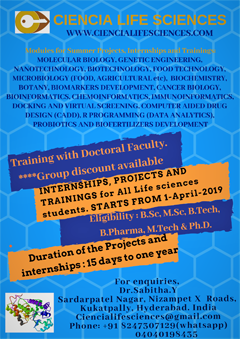 Qualifications: Master’s Degree in Science (Biology / Biotechnology / Biochemistry / Bioinformatics / Microbiology) from a recognized University / Institute and having their own fellowship granted by CSIR/UGC/DBT/DST/ICAR/ICMR or other funding agencies. Qualifications: B.Tech / B.E. / M.Tech / M.E. 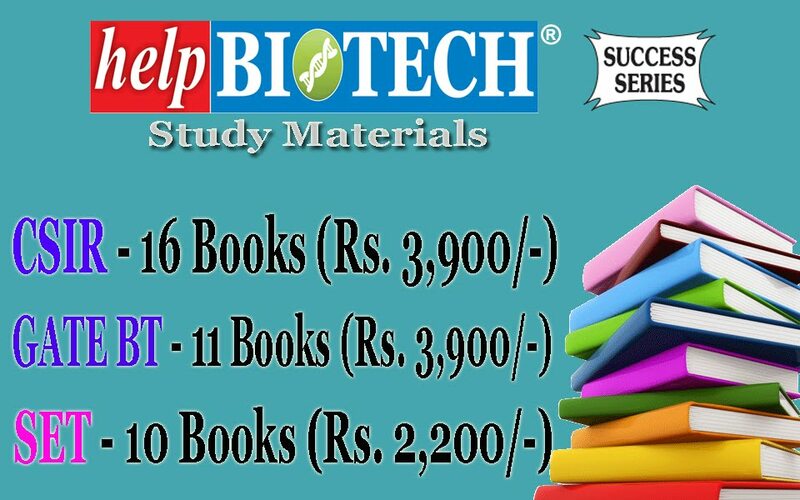 (Biotechnology / Biochemical Engineering / Bioengineering / Chemical Engineering / Chemical Technology / Bioprocess Engineering) from a recognized University / Institute and having their own fellowship granted by CSIR/UGC/DBT/DST/ICAR/ICMR or other funding agencies. Duration of the project – Up to March-2019 or date of termination of the project, whichever is earlier. 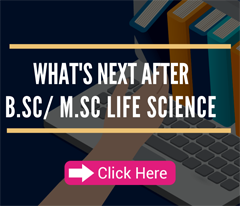 Qualifications – (i) M. Sc. 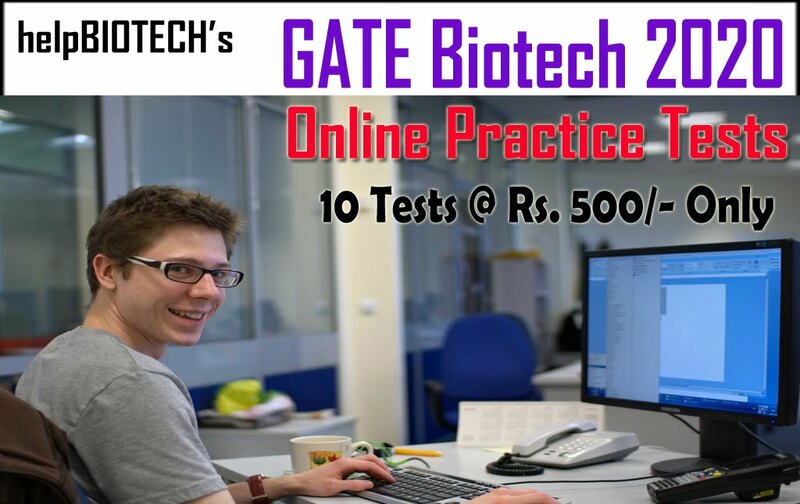 in Life Sciences (Biology/Biotechnology/Biochemistry/Microbiology) from a recognized university/institute with NET / GATE / any other relevant equivalent nature of test qualified. OR (ii) M. Tech. (Biotechnology) from a recognized university/institute. Duration of the project – Up to 20th December, 2019 or date of termination of project, whichever is earlier. 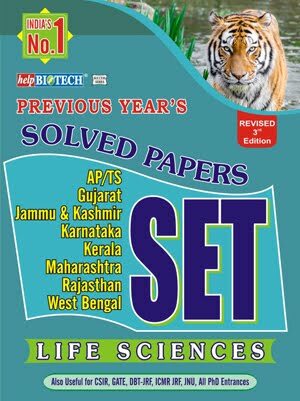 Qualifications – 10+2 (SSC) pass from a recognized board with physics, chemistry and biology as main subjects.